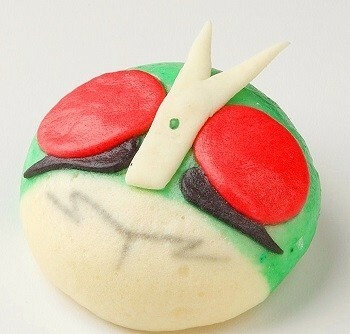 Where can you meet the super heroes like Masked Riders, Power Rangers? 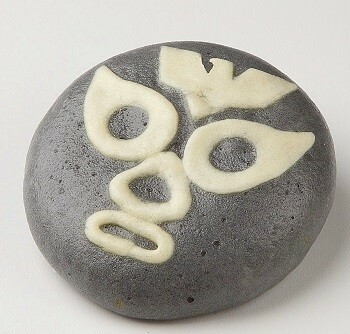 These characters are Toei Tokusatsu Super Sentai heroes( Special effect super heros) produced by Toei Company in Japan. 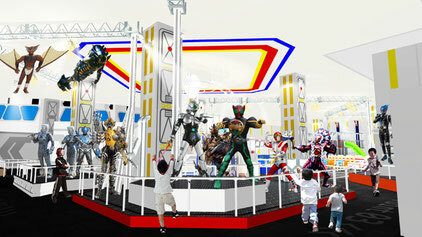 In the newly open IEON mall in Makuhari there the Toei Hero World opens on 20th of December, 2013. This theme park holds several attraction, museum and food court. 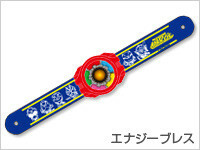 Visitors will be given a wrist band called " Energy Brace (Bracelet) ". This Energy Brace can interact with several attractions. NOTE: Visitors can bring back Energy Brace home and bring it again to get a special price 1200JPY for Adult and 900JPY for Kid. Infant can not get the Energy Brace. Interested in more theme park? Find out about Weekly Jump theme park in Tokyo!